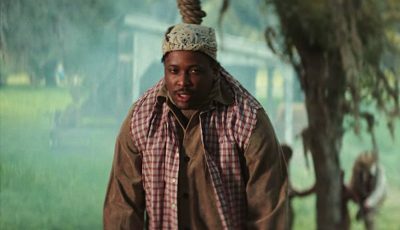 This move is not surprising given that these are two of Nicki Minaj’s most recognized foes. Remy Ma recently signed a new record deal with Columbia Records and is working on her new album which will be the first under the label. It’s not yet known if this new track “Wake Me Up” will be featured on that upcoming project or will it be released just as a single. Remy Ma reportedly signed a multi-million dollar with Columbia Records and is currently working on her first album for the label. 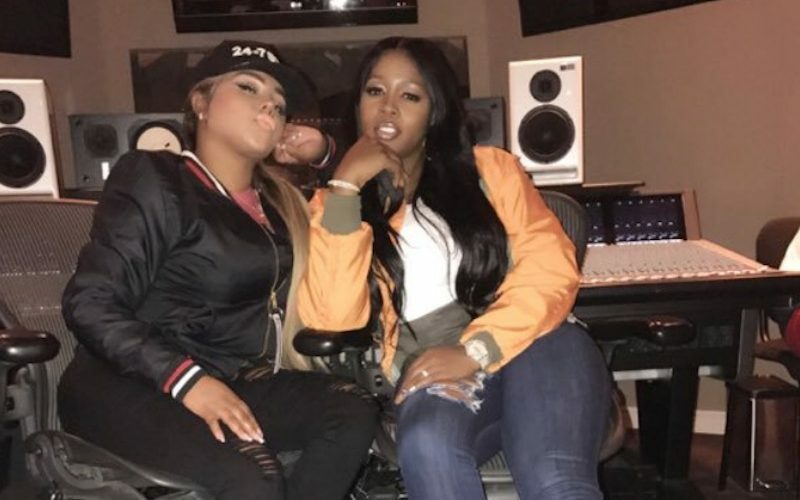 While Nicki’s beef with Lil Kim goes back years, her feud with Remy Ma really took root at earlier this year and spawned that infamous diss track “shETHER.” Lil Kim also posted a photo on Twitter of herself and Remy Ma in the studio. “My partner frfr @RealRemyMa!! The amount of that was in this room was ridiculous!! Somebody call the fire marshals sheesh,” she wrote. The song should make its debut sometime this week. Check back with Urbanislandz.com for more details.